This project was designed to raise awareness of the rich history of Winsford’s industrial salt heritage which helped to form the town. 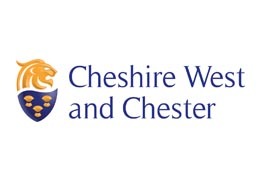 This has been achieved through the installation of 5 interpretation boards along a popular riverside walk at the Weaver Parkway. The history trail starts at the Red Lion Pub on the town bridge to Verdins Cut and ends at the railways in the salt history. The boards carry photographic images showing the historical view from where the present day observer is stood, along with descriptive text. Visitors are encouraged to compare and contrast the present day view with the historical photographs on the display. Follow this link to hear the stories and reminiscences of local people prompted by the history board trail. A history trail consisting of 5 interpretation boards along the Weaver Navigation at the Weaver Parkway Local Nature Reserve in Winsford. 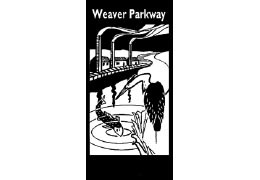 A Weaver Parkway History Pod-Cast series created by high school students from Winsford Academy. A visualisation of the newly designed history boards.